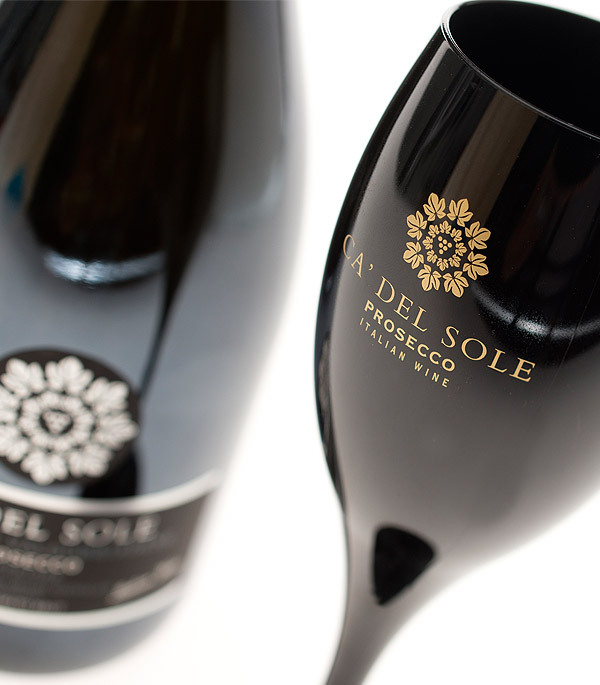 Sparkling Brut wine made from the precious Glera grapes grown on the hills between Conegliano and Valdobbiadene. 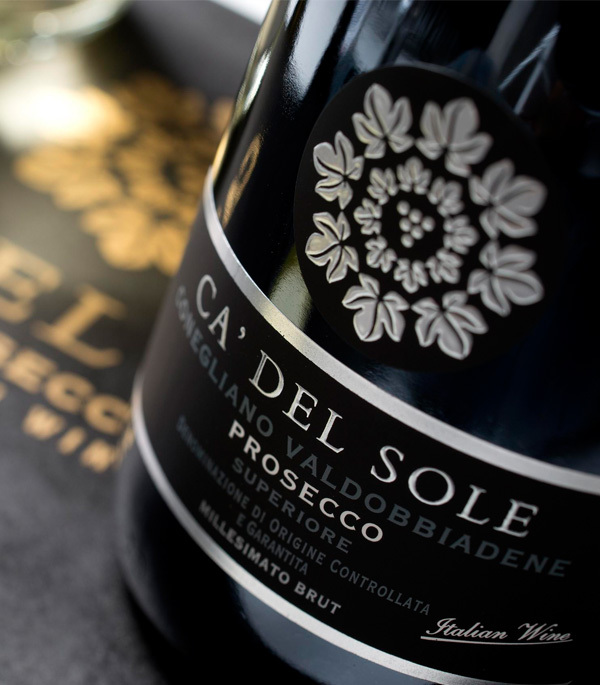 The DOCG label is guaranteed by the Consortium safeguarding Conegliano-Valdobbiadene Prosecco superiore. 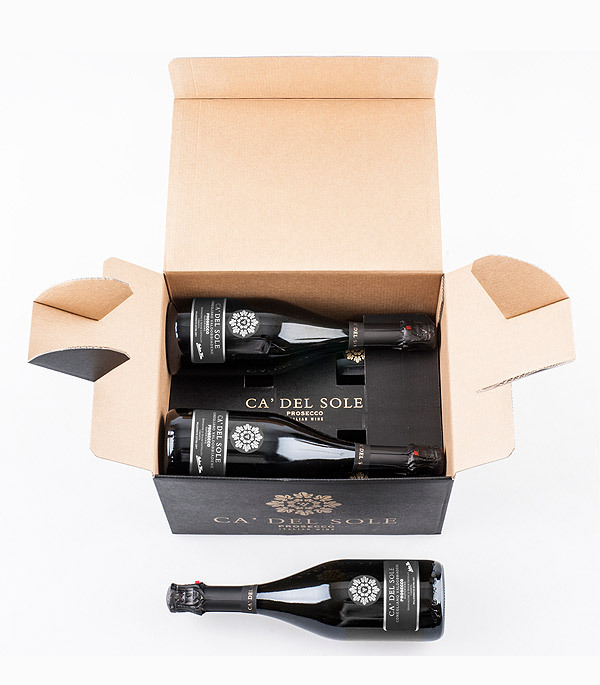 The sparkling process follows the traditional Charmat method with a 60-day fermentation in autoclaves, creating an elegant and full-flavoured wine with a unique taste. Colour Pale yellow with light greenish tinges. Aroma Pear, Golden apple and almond with mineral notes. Food matching Recommended with fish dishes, salami and fresh cheese.